To earn a good income and attract regular Borrowers, you should make your car available for Borrowers to use at least 60% of the time - and the more, the better. Some Owners find that they use their car less once they start renting it out, and find other ways to get around while their car earns them money. 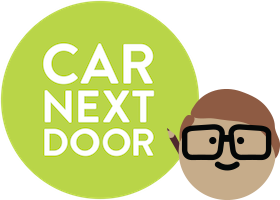 The cost of listing your car is subsidised by Car Next Door, so a Fair Availability Policy applies.